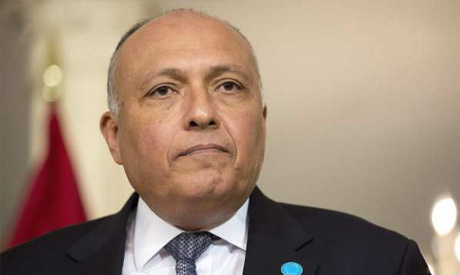 Egypt condemned in "the strongest terms" on Tuesday a terror attack on the Libyan foreign ministry in Tripoli, which killed at least three ministry employees and injured others. In an official statement, Egypt's foreign ministry reiterated the importance of mobilising international support for UN efforts to achieve peace and security in Libya, especially in executing security arrangements in the Libyan capital, and that Libyan institutions should be solely responsible for handling the security situation in the country. The statement also stressed Egypt's support for Libya in facing challenges, including fighting terrorist organisations. Earlier on Tuesday, three terrorists attacked Libya’s foreign ministry in Tripoli using a car bomb. Two of the attackers blew themselves up and the third was killed by ministry guards. No group has claimed responsibility of the attack; however, the Islamic State group has been active in the country and has claimed responsibility for multiple attacks in the past.